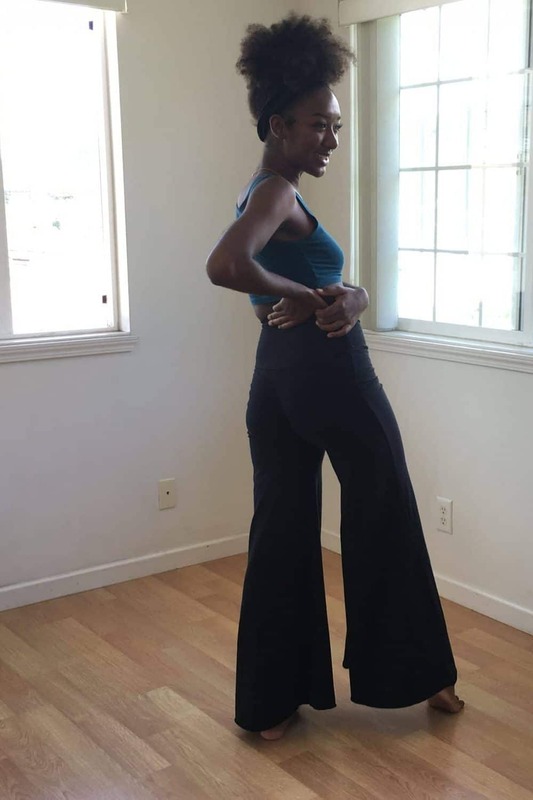 The Sweet Skins version of palazzo pants offering supple, supportive, and simple comfort and style. 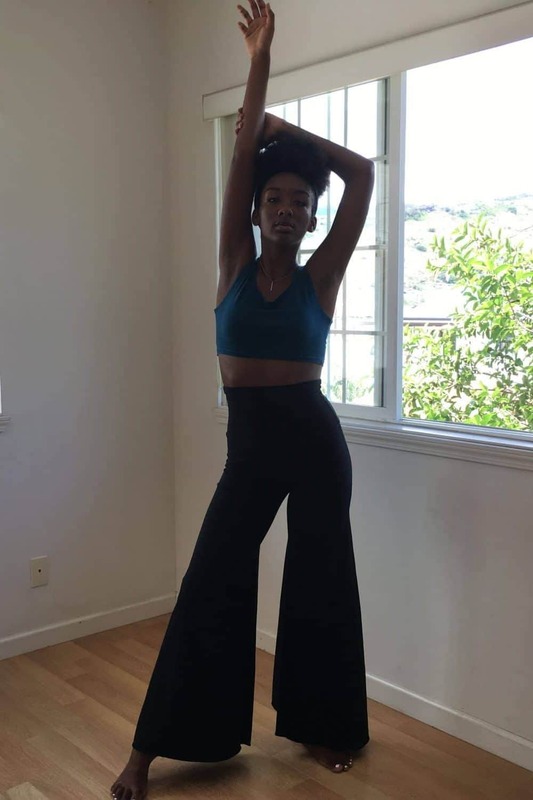 Wonderful for pairing with any of our tops, these stylish pants will get you through any event or occasion with classic Sweet Skins flare. 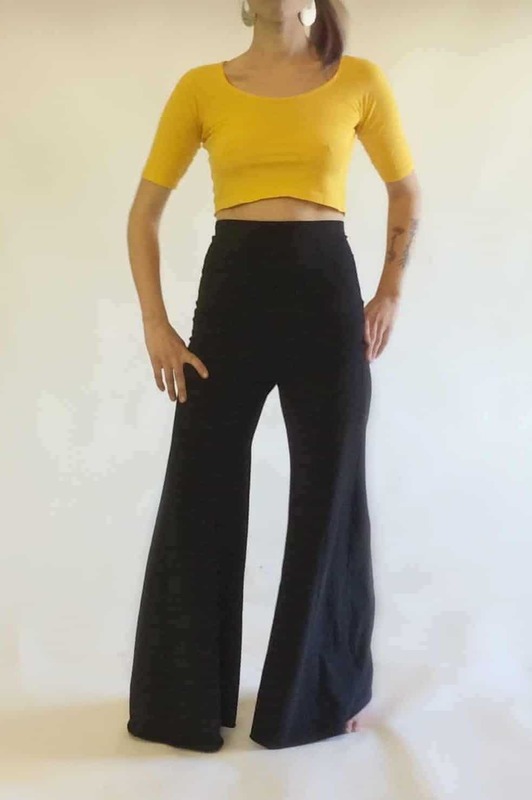 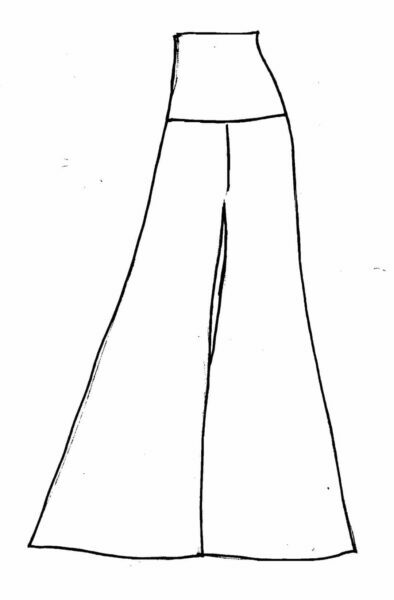 Featuring a high waist, these wide leg pants are made from our gorgeous 55% hemp, 42% organic cotton, 3% lycra blend fabric.